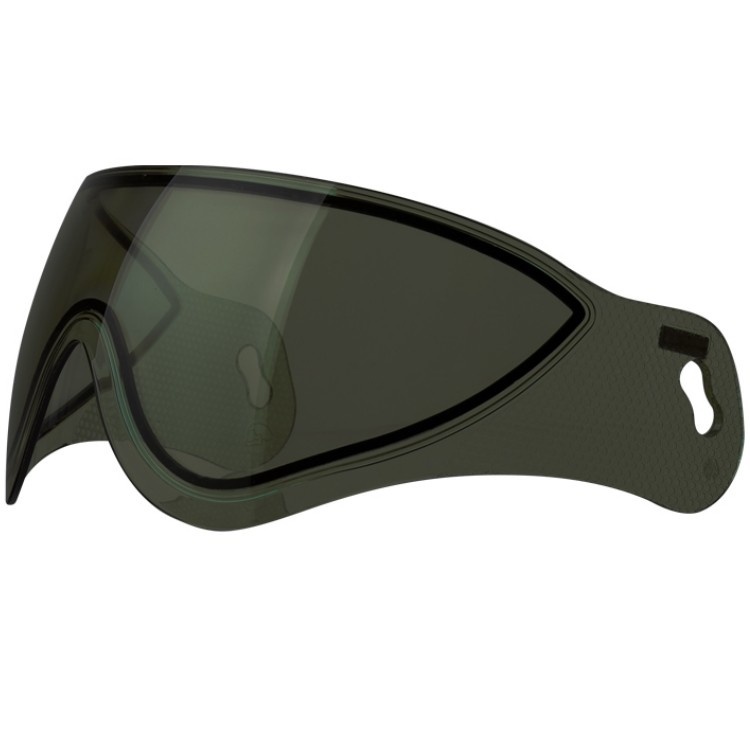 WARQ Replacement Thermal Lens (Smoke). In order to adapt you to season change and brightness, you have the possibility to change the protection screen of the helmet by yourself. 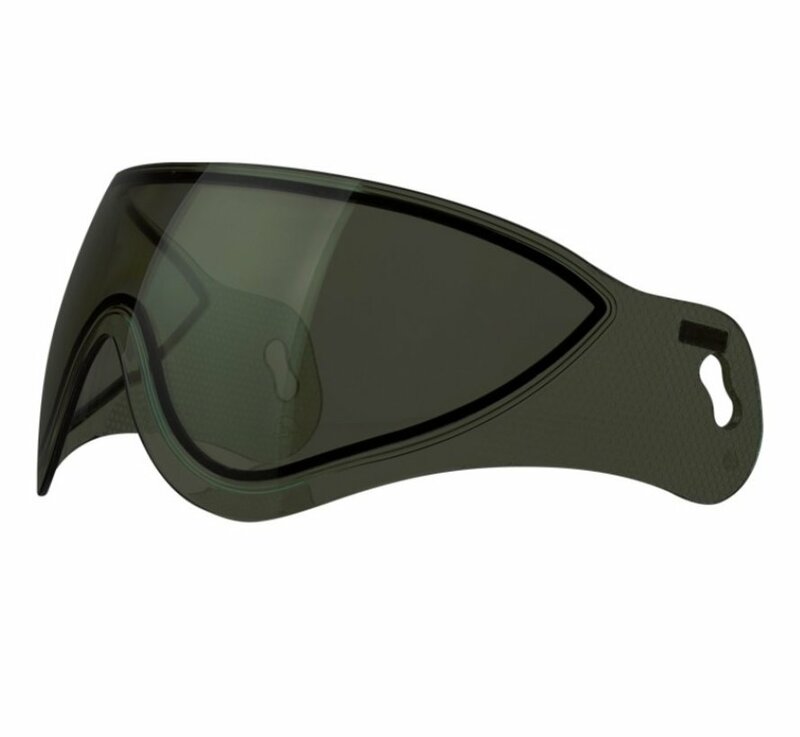 This bifocal thermal screen guarantees zero fog and provides a large field of vision. It benefits from the latest generations of anti-fog and anti-scratch treatments. The screen offers you optimum visibility and protection against all injuries. The screen is available in different colours: transparent, yellow/orange, khaki. Other colours will be soon available. Optional part, this is not a complete helmet.